In a data driven world, it’s critical that the people who need the data to make timely, strategic business decisions actually have access to it. 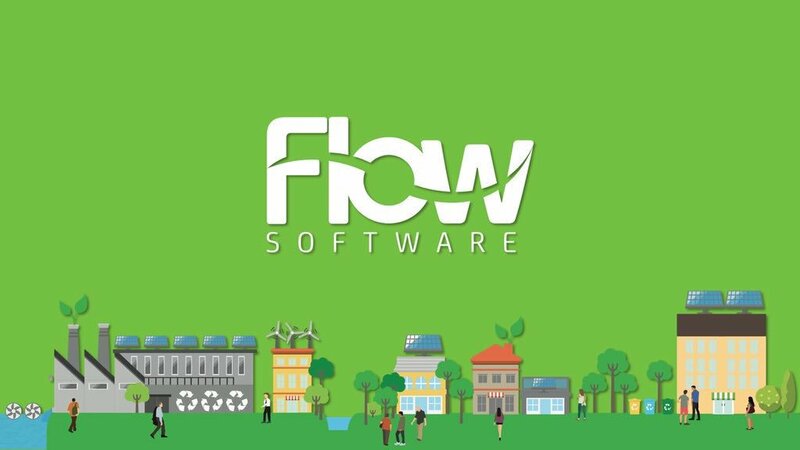 Flow Software’s Graeme Welton explains how to get this right. The only thing worse than too little data, is too much. Big data becomes dumb data very quickly — there is simply so much of it that you can’t see the wood for the trees, and you can’t confidently make decisions using the data unless you’ve collected it into a single, aggregated and contextualized format, in as close to real time as you can get it. To do this, companies need to ditch the spreadsheet.